It clings to walls like upright snails, hangs on the zipper loops of our purses and winds through our key rings. Variations range from brand name to generic and vary in scent and color, depending on how sweet or professional you want to appear to your colleagues. The latest trend: hand sanitizer. We all know washing your hands with soap and water is your best bet of getting rid of all the germs, but may not always be possible when you’re in a rush, so out comes the marvel of hand sanitizer. Here are a couple of facts you need to know about our favorite “kills 99.9% of germs” product. Read the List – Many popular disinfectants sold in the United States are effective on only a small number of pathogens that they actually disinfect. If you were to read the fine print on the bottles, you would be sure to see a full list of germs that it actually kills – and oftentimes, this list can be pretty short. Check Your Usage – Antibiotics like hand sanitizer are effective against bacteria, but consider – bacteria are live organisms and adaptability is one of their strongest qualities. 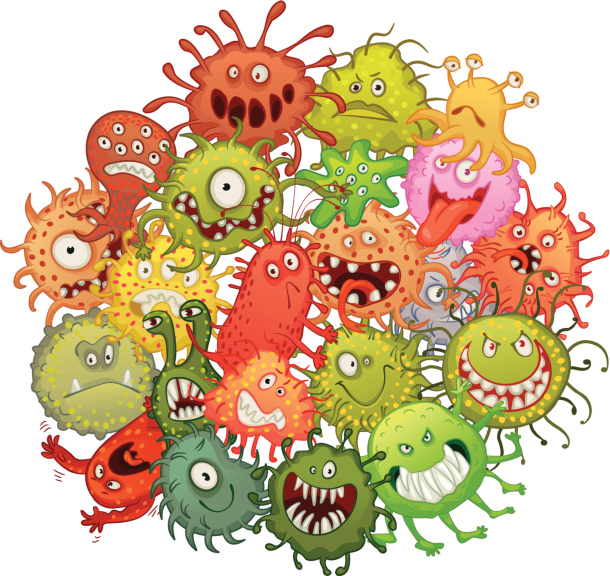 Given time and overuse, bacteria can easily adjust to their surroundings, making it possible for them to develop an immunity to hand sanitizer. Lesson: don’t overuse the hand sanitizer! Watch Your Actions – Triclosan, present in all sanitizers, is known to affect hormone function. Animals study show how the compound could change the way hormones work in the body and it raises concerns as to what it could do to the human body. Watch Your Immune System– Studies have shown triclosan can also harm the immune system, making your body more vulnerable to toxic chemicals and harmful bacteria. Toxicity – Sweet and fruity smelling hand sanitizer? Odds are if your sanitizer is scented then it’s likely loaded with toxic chemicals. 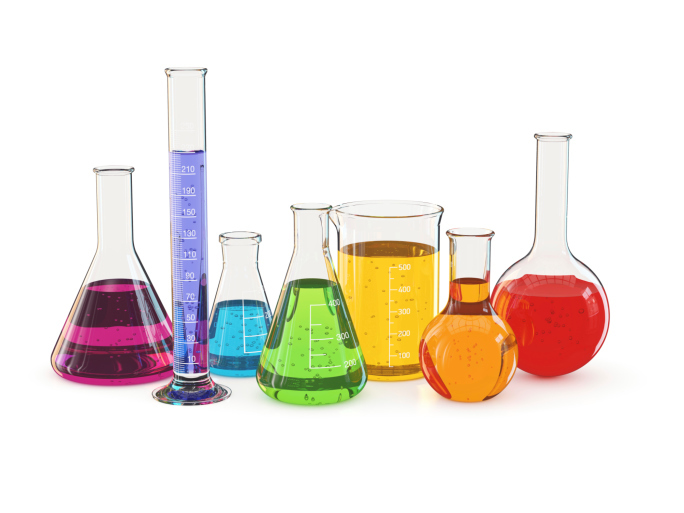 Many companies aren’t required to disclose the ingredients that are used to make the scents but they are generally made from dozens of chemicals. Synthetic fragrances contain phthalates which are endocrine disrupters that mimic hormones and could alter genital development. Wash Your Hands! – Remember, your best bet of staying clean is by washing your hands! Take the opportunity whenever you can as hand sanitizer is no substitute compared to soap and warm water! In short, we’re not saying hand sanitizer is a conspiracy pocket gel of death, but that we all ought to be wary of what hand sanitizer can and can’t do. Definitely always have some on hand, but don’t abuse it!